This is my third post about using mobile devices to take and edit photos in RAW format. The first post explained what a RAW image file is and the advantages offered by RAW files over jpeg. 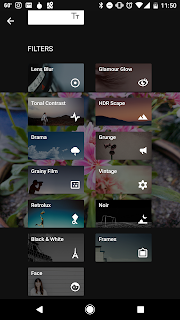 In my second post, I shared with you the names of the two mobile apps I use for taking pictures in RAW format with my Google Pixel XL phone. Today I'm going to tell you how you can edit or process your raw files. As a photographer, I like to call it "developing my digital negatives in the digital darkroom". If you read my first post in this series (What is RAW format photography), you may recall that when I was talking about jpeg photos I mentioned that the software in your camera or mobile device uses an algorithm that makes judgements about the image you are photographing and comes up with a file that is already an edited photograph. Unlike a jpeg photo, this does not happen when you take a RAW photo. As a result, the RAW image often appears quite flat compared to a jpeg photo of the same scene. So you will typically want to edit your raw file before you share, publish, or print it. All the judgements in this editing process are left up to you, which you should think of as a good thing since you are the photographer and artist! Don't panic, though, as today's editing software helps you greatly in making those judgements and automates many of the tasks for you, providing you with a good starting point before you apply your personal artist's brush. 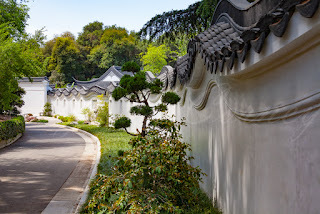 Here's a sample to illustrate what I am talking about using a photo that I took in RAW format outside the Chinese Gardens at the Huntington Library in San Marino, California. If you click on the first image you will see what the file looks like as the RAW photo "out of the box", so to speak. Go the second photo and compare it to the first. I made some very basic adjustments to the RAW file to produce the second file. For a start the sky was overexposed in the RAW file since at the time I took the photo the morning overcast was still burning off. After I adjusted the exposure, you could see that there was actually some blue sky under there. 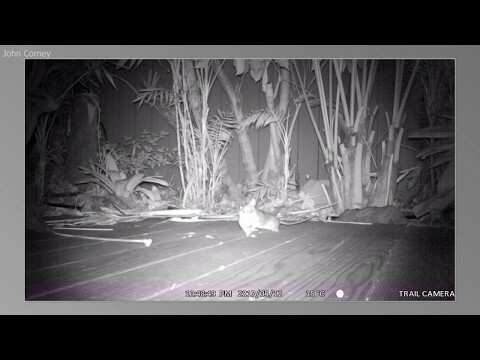 I also brought more light to the areas of shadow in the picture, which you can see in the dark gray roofing tiles in the top right of the photo and also in the detail of the landscaping in the center foreground. These adjustments took me less than a minute using Adobe Lightroom on my laptop. The first app I would recommend is an app called Snapseed which is hot off the press from Google, released not all that long ago. It's from Google, so of course it's free. It is also mind-blowingly powerful and feature rich. It puts at your fingertips all the functionality you get from advanced photo-editing software such as Lightroom in addition to a delivered set of "filters" that are customary in many photo editing apps. I'm very impressed with what Google has given us! Look out, Adobe! I mentioned in my previous post that the Adobe Lightroom mobile app allows you to take photos in RAW format, however, unless you have an Adobe subscription, you can't actually edit the RAW files from the mobile app; all you can do is organize and share them in their "raw" unedited state. Desktop versions of Adobe Photoshop and Lightroom. Automatic updating ensures what you are using is always at the highest release of each application. 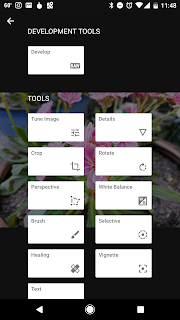 In-app editing of your DNG files on your mobile device. Automated syncing through your "Adobe Creative Cloud" account from your mobile device to your desktop Lightroom catalog. 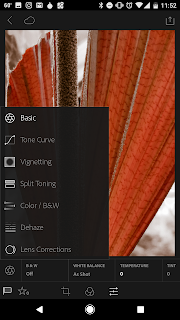 I love this feature as I prefer to edit my files from my laptop version of Lightroom. Online storage of your photos in your Creative Cloud account. 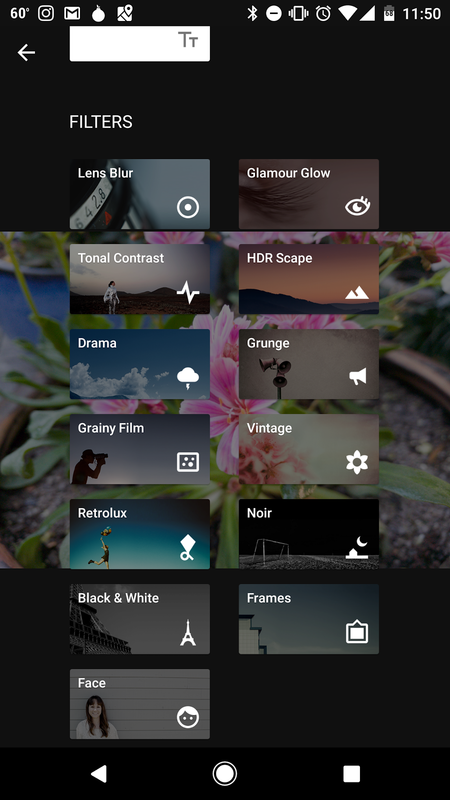 It's still early days for taking and editing RAW photos on mobile devices, but thanks to Google adopting the DNG open-source format for RAW files in its applications, and publishing its Snapseed editing tool, we are off to a very good start. Well, that's it for now. I hope you have found this series helpful and informative. There are many ways of applying photo editing tools such as filters, brightness, vignettes, and crop, but you can decide which challenge is best. In my opinion the one you've been talking is great too.